Today, a traveler’s trip is more than going from one touristic sight to another with a not-always-so eloquent and interesting guide. Thanks to gadgets and mobile apps, you can create your own route and visit the most interesting and unconventional at the same time places in a new city or country. 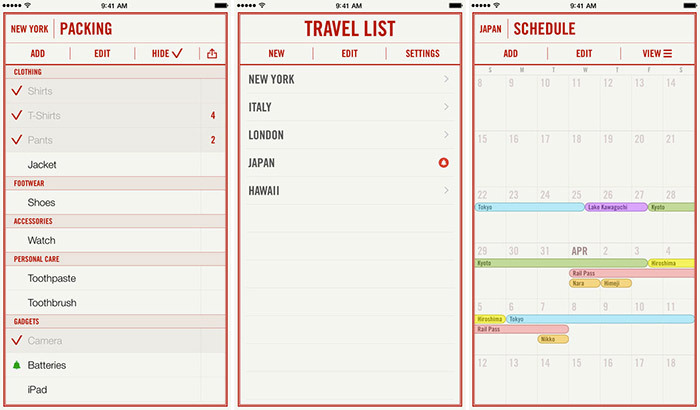 There are hundreds of apps for travelers. We’ll cover the ones that any traveler will find extremely useful. 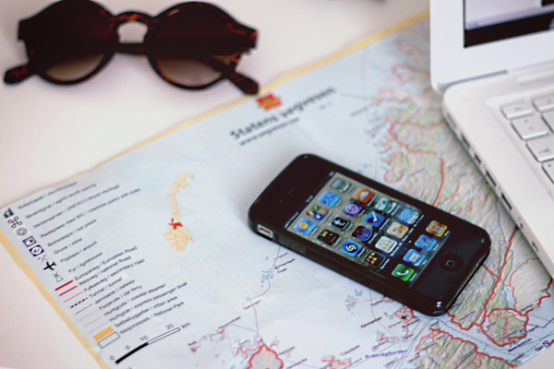 Let’s start with three most recognizable apps for travelers. Google Maps is, perhaps, the most popular app for finding the needed location anywhere in the world. You can plan your route, view the photos of the sights and interesting establishments’ interiors – and expand your worldview without leaving your home. As of today, Google Maps supports almost 300 maps of countries and specific regions. These maps are constantly updated, so you can plan your driving route based on the traffic jams and car accidents. 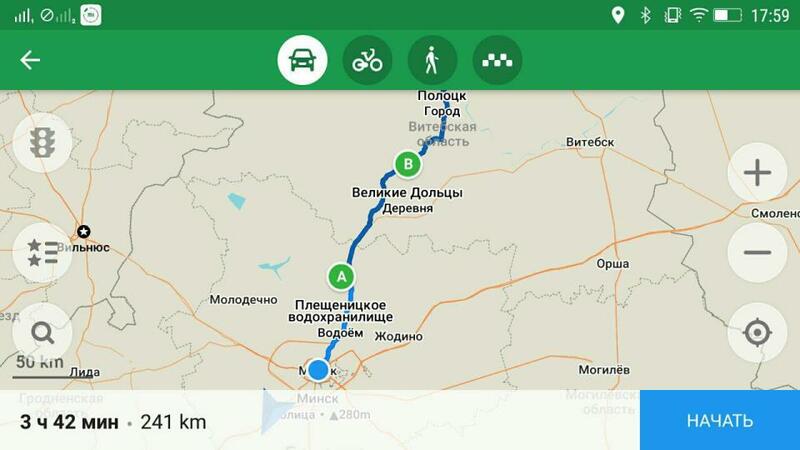 Besides, voice navigation is available for driving, walking, and cycling directions. 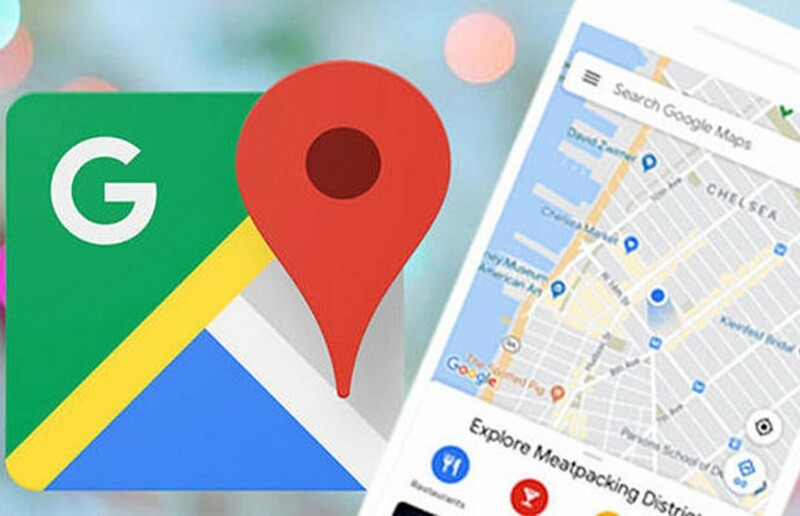 Furthermore, Google Maps provides detailed descriptions for more than 100 million places worldwide, as well as an opportunity to take a look at them online. 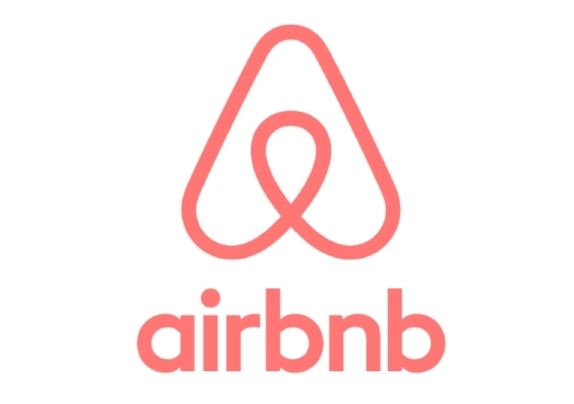 Airbnb is one more worldwide-renowned app with multilingual support. It allows finding and booking accommodation using your mobile device or PC. With Airbnb, you can find accommodation in any country for any taste and wallet. To use the app, just type the city, town or country that’s going to be your destination in the search bar. Filters will help you sort the offers based on a number of criteria, such as the number of bedrooms, bathrooms, and beds in the bedroom. Booking.com is one more mobile app for finding and booking accommodation in a fast and convenient manner. You can choose from more than half a million hotels, apartments, hostels, villas, etc. 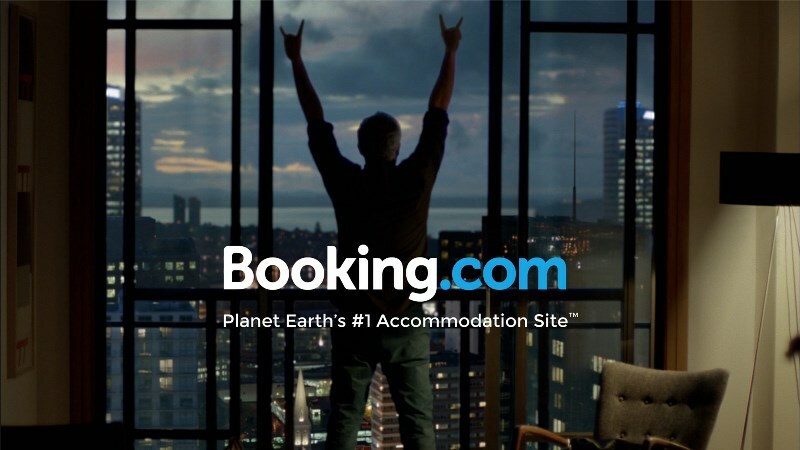 Booking.com allows you to find the optimal options for staying in another city or town at an affordable price. So, if you are planning your trip, just select the city, date, duration of your stay and number of people. This information will be enough to start the search for suitable options. To make the process easier, you can specify your inquiry by selecting the price range, rating, the desired part of the city, etc. Let’s move on to our next list. 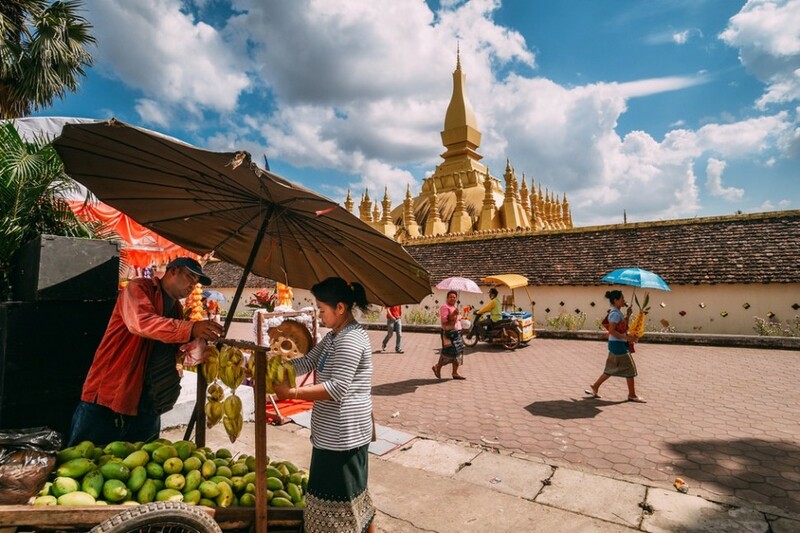 Below you can find two applications that will help you plan your budget for the trip (and stay within it). Trail Wallet is available only for iOS devices’ owners. 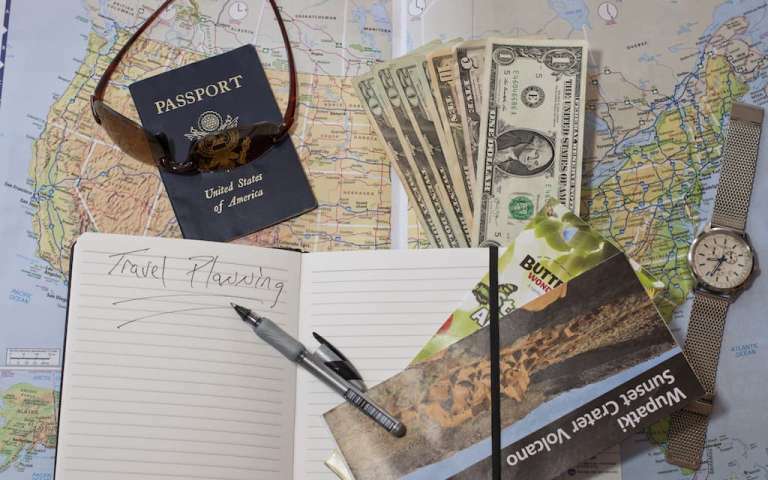 Created several years ago by avid travelers, Trail Wallet is now used by almost 200,000 users. 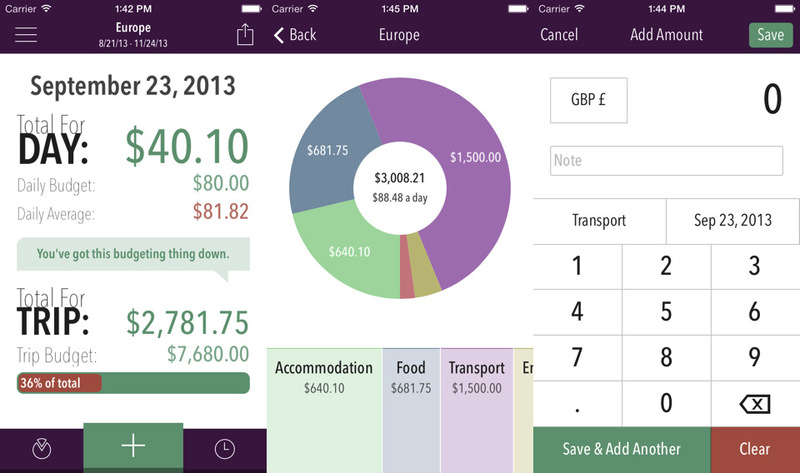 With its help, you can optimize your expenses during the trip. It is worth mentioning that you can keep track only of your expenses (adding incomes is not available). 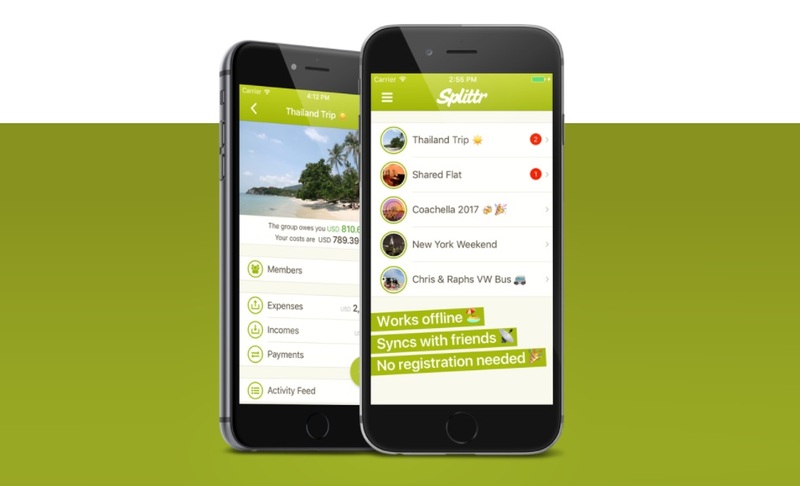 Splittr is a good choice for those who travel with friends. You don’t want to waste your time trying to understand who should pay this time and how much? Splittr is here to help – with this app, such calculations will take you just several seconds. Now it’s time to find out about the apps for those who want to organize a gastro tour abroad for themselves. OpenRice is an app similar to Yelp, except it’s dedicated to Asian countries. 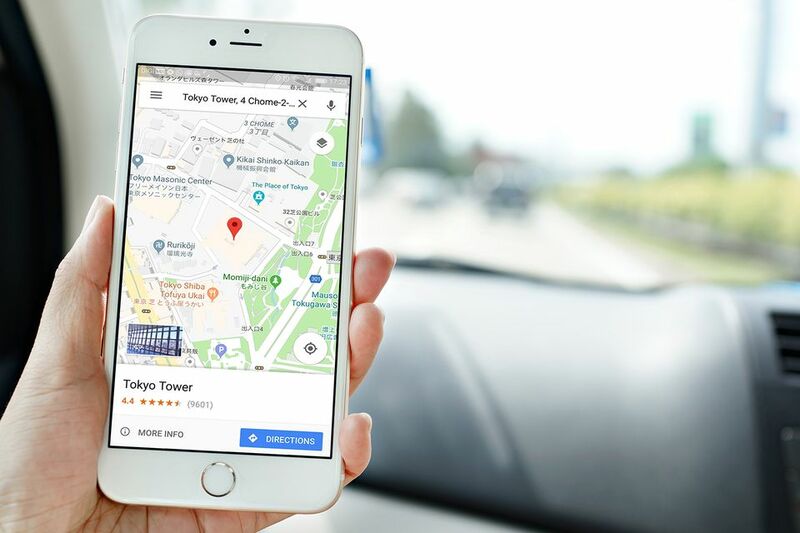 With its help, you will find the restaurants close to your current location and will be able to see their ratings, available cuisine, interior and prices. 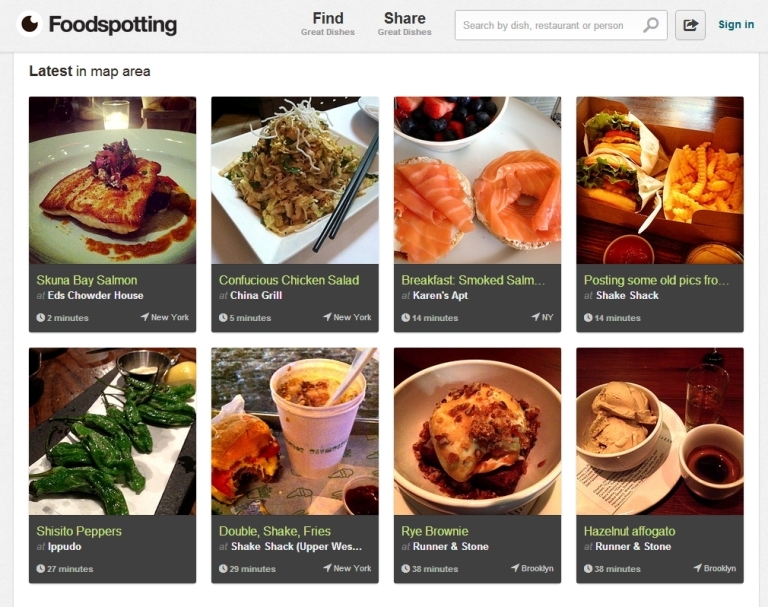 Foodspotting is a real treasure for those who love not only eating well but also enjoying the aesthetics of the meal. Here you can find a nice spot to have lunch or dinner based on real-life photos of menu items (which are uploaded to the app by restaurants’ visitors). 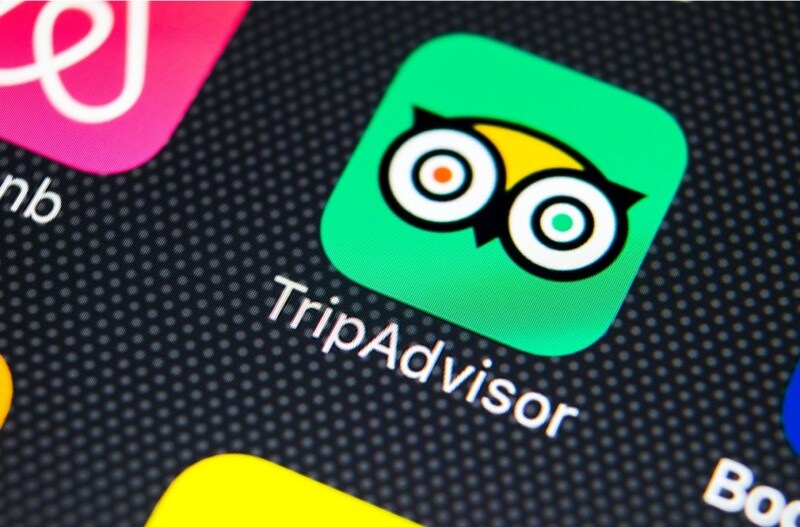 TripAdvisor is one more popular app for travelers. It will suggest you the best places to grab a snack or have a meal close to your current location. 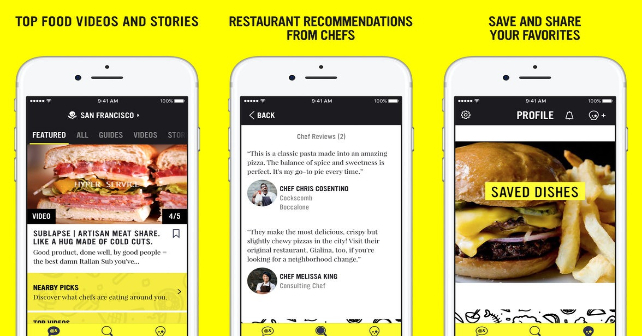 Chefs Feed is a full-fledged guide for those who would like to explore new cuisines. Using it, you’ll find not only a list of restaurants based on visitors’ reviews but also a top list created by the experts of the restaurant business. 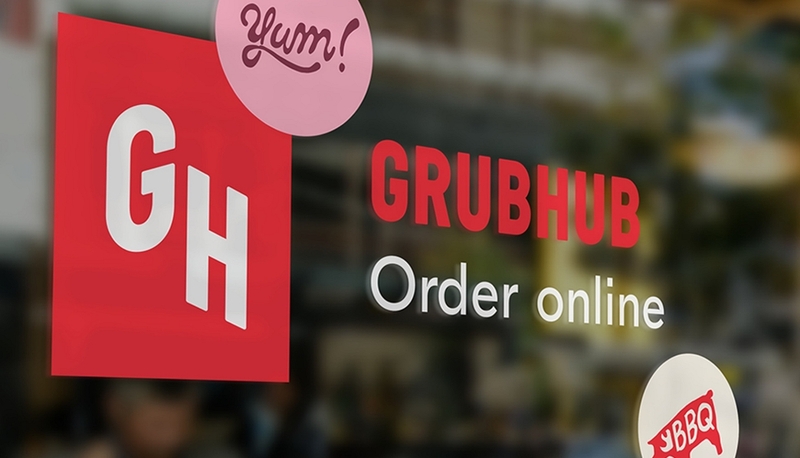 Grubhub is an app that allows ordering food to your accommodation. It is a great option for those who consider having a meal a sacred process and don’t want to visit noisy restaurants. 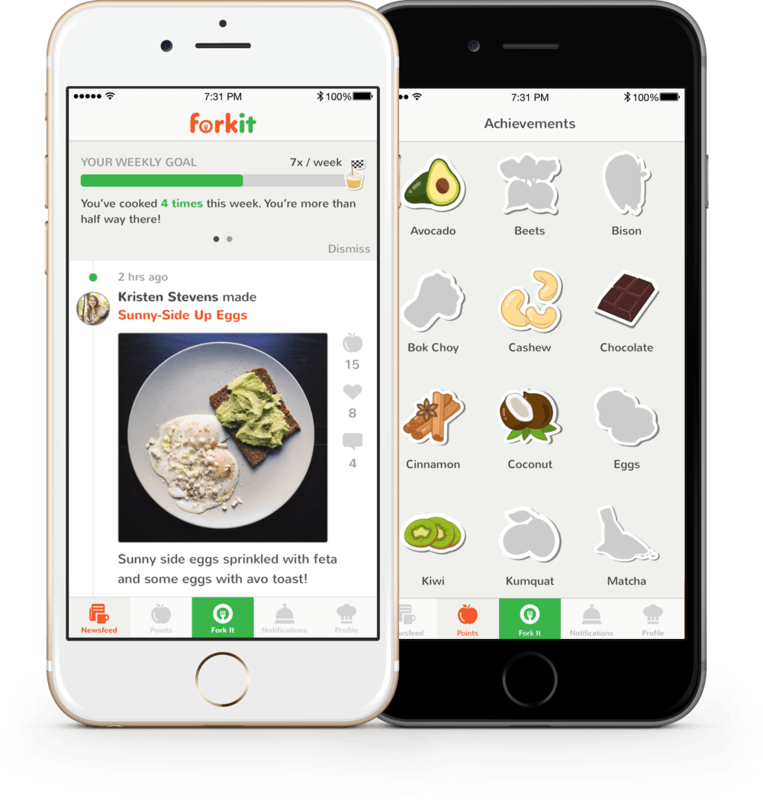 Fork It by Kitchenbowl is an app that will transform cooking a meal into a full-fledged quest. If you want to experience the most exciting immersion into a new cuisine, For It is definitely worth your attention. 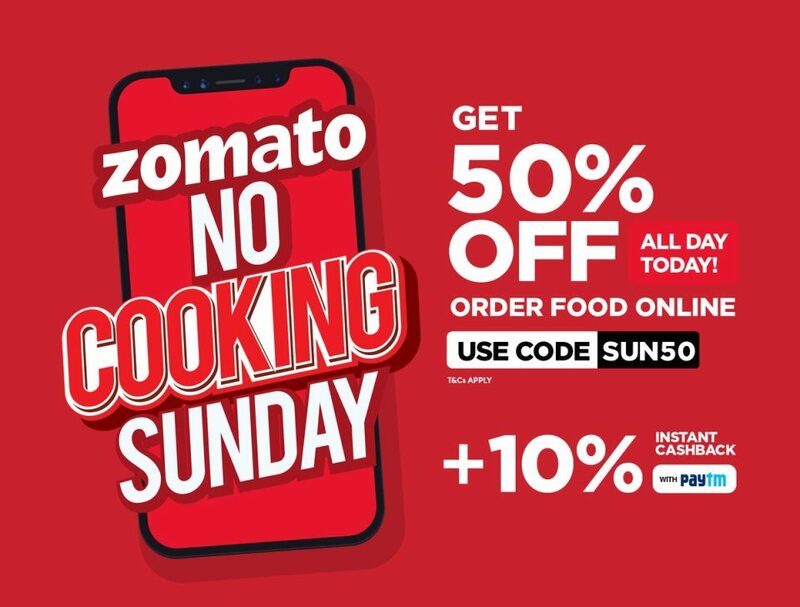 Zomato’s motto is “Never have a bad meal” – and it reflects the core philosophy of the app. With the help of the location features, it will suggest you which of the nearest restaurants is the best one. 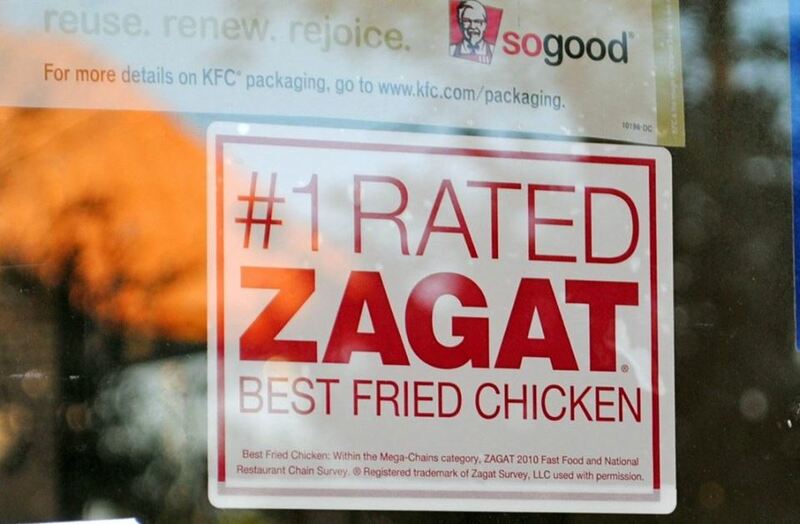 Zagat is one more alternative to Yelp. With it, you can see the real reviews of the visitors that went to the restaurants and cafes near to your current location. Perhaps, you don’t find Google Maps that good in use. 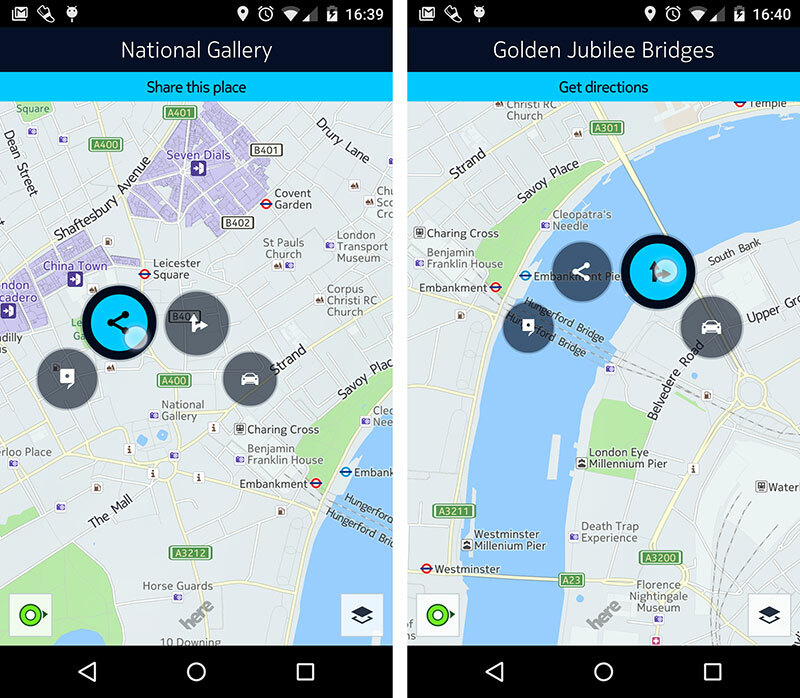 Fear not – we’ve made a list of top three travel maps apps that can be a better alternative to it. Maps.me is a free app downloaded and installed by more than 100 million people all over the world. Its capabilities are not worse than Google Maps’ – and even better. 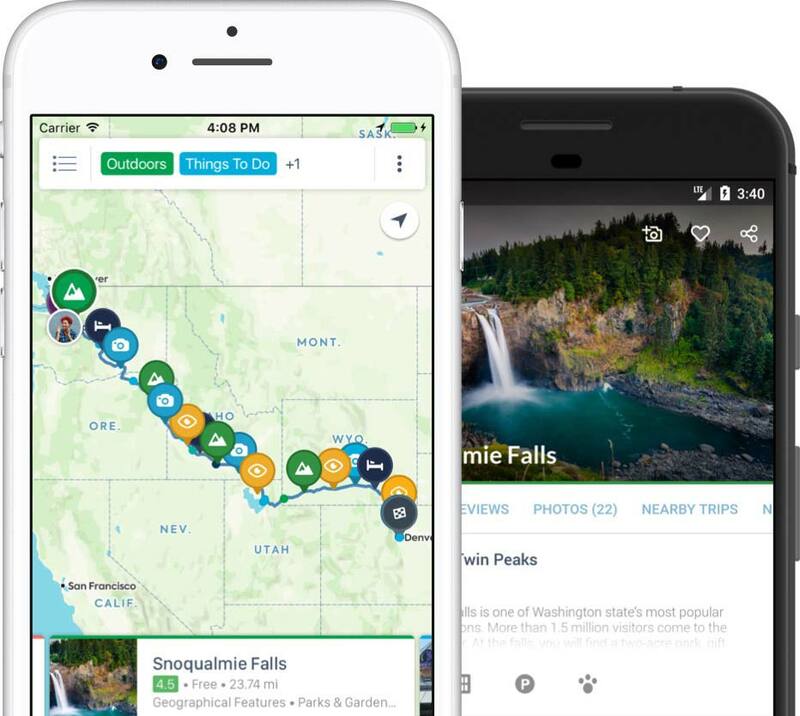 Using Maps.me, you can travel without the constant need for Internet access – you can download the needed maps and access them offline! HERE WeGo allows you to keep track of everything happening on the roads. It provides you with up-to-date information on traffic jams, car accidents, and more. All in all, it’s a perfect option for those who don’t travel on foot. OSMand is one more app that will help you not to get lost in an unknown place, wherever you are at the moment. 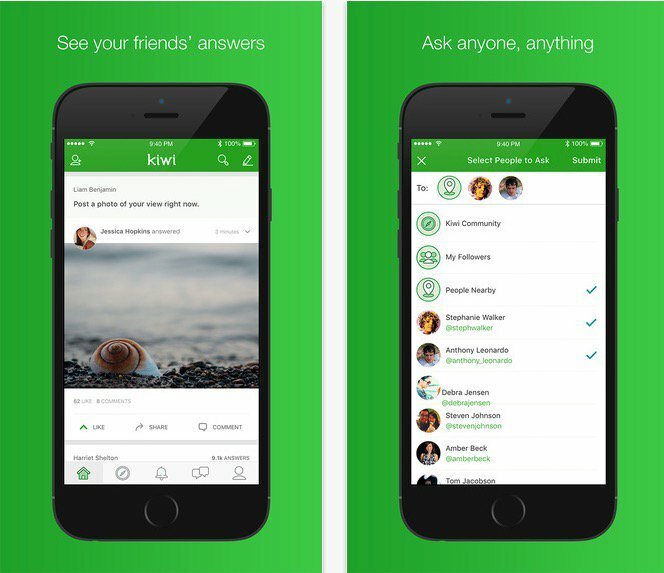 This app’s key perk is that you can use all of its features without Internet access. In case you’ve decided to fully experience another culture, you are likely to find the following apps interesting. Perhaps, there is no guide alive that can take to such breathtaking locations and sight as Culture Trip will. The app includes more than 300 various routes, even in the countries that are not considered popular tourist destinations. With Tiqets, you can purchase a ticket to the desired cultural event from anywhere in the world (using the Internet connection of course). It is a great choice for those who strive to attend as many events and places as possible within a limited amount of time – and those who can’t stand waiting in long queues. Planning the trip is, perhaps, the most crucial (and beneficial) part of the whole traveling shenanigan. There are some mobile apps that can help you make the process easier and more enjoyable. 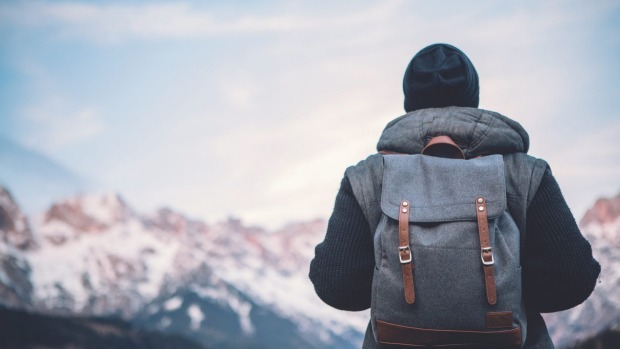 When you plan a trip for several weeks or even months, it is crucial for you to take everything you may need, especially if there are things that are hard to find abroad or are too expensive there. This is where Travellist is going to be of help for you – it allows creating the full list of items you need to take with you. TripIt is an extremely helpful app for those who think that every minute counts. In particular, if you don’t have enough time to plan your multi-stop trip, just integrate the app with your email address (the one where you have all the confirmation emails for flights, booking, etc.). Having done this, you’ll get a complete route available on your smartphone. 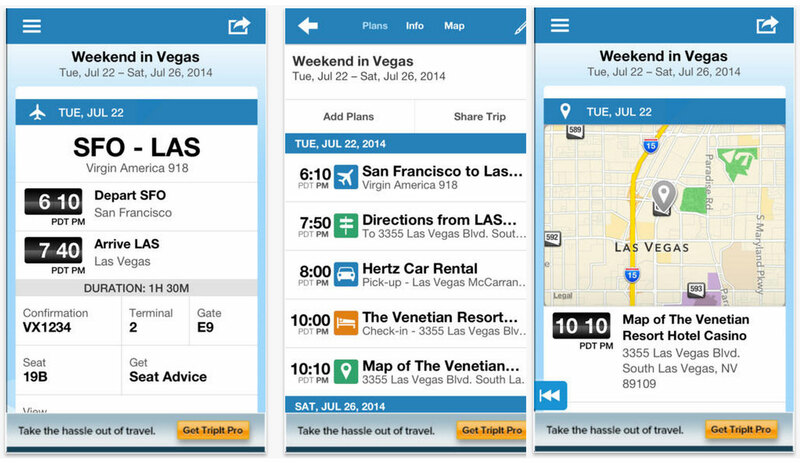 Sygic Travel Trip Planner is another map-based app. It allows you to find and save all the local sights, including the ones that are not widely known among tourists. Roadtrippers is a great choice for those who turned traveling into a hobby just recently. With it, you just need to select your departure and destination. The app itself will plan your route and introduce you to all the ‘pearls’ of the places you are going to visit. TripHobo allows you to use one of the largest online databases of touristic routes. With its help, you can also purchase transport tickets, as well as book hotels and hostels. Using TripCase, you can book flight tickets, rent a car or reserve a table in a restaurant, wherever you are at the moment. 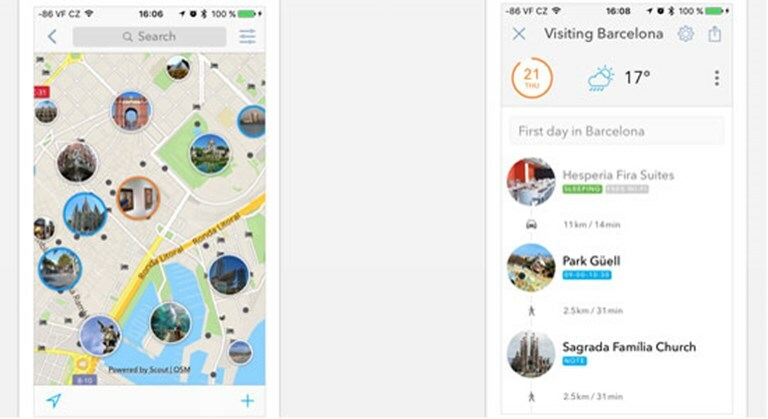 This app is an intuitive and convenient tool designed for travelers. If you are planning to get to your destination on a plane, you should definitely pay your attention to the following six apps dedicated to flight tickets search. If you plan on visiting several cities or even countries during the trip, EightyDays will help you do it in the most cost-efficient way. 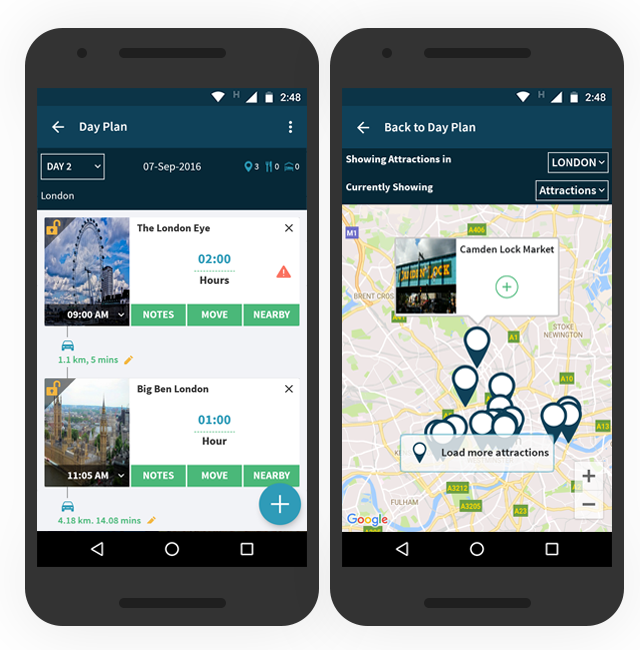 As you may know, transport costs can be the biggest expenses of your trip – but this app allows you to save on them, thus reducing the budget. 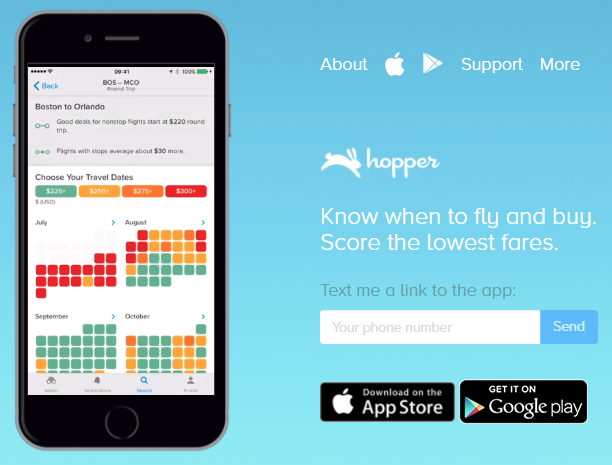 Hopper will help you book a room in a hotel and purchase flight tickets. According to its developers, Hopper allows its users to save up to 40% of expenses on booking using the traditional methods. 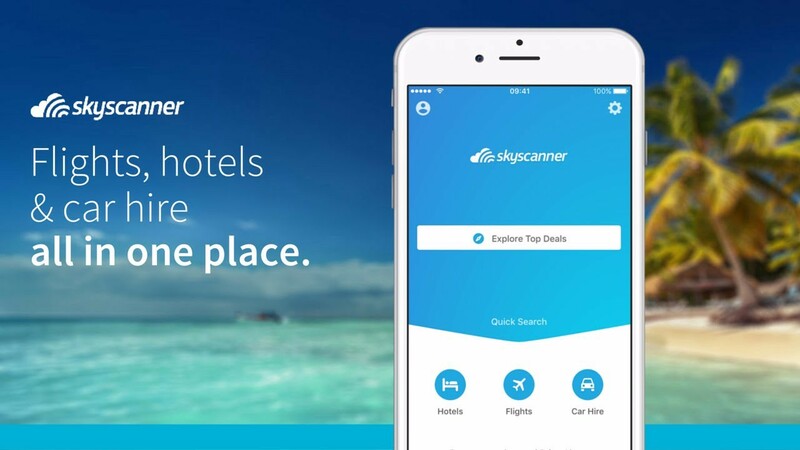 Skyscanner is one more app dedicated to the aggregated search for flight tickets. It allows you to compare prices and find the best price-convenience ratio fast. Besides, it’s intuitive and easy in its use. Kiwi allows you to find the cheapest tickets using an interactive map and a variety of filters. According to its developers, Kiwi allows you to save up to 28% on flight tickets. 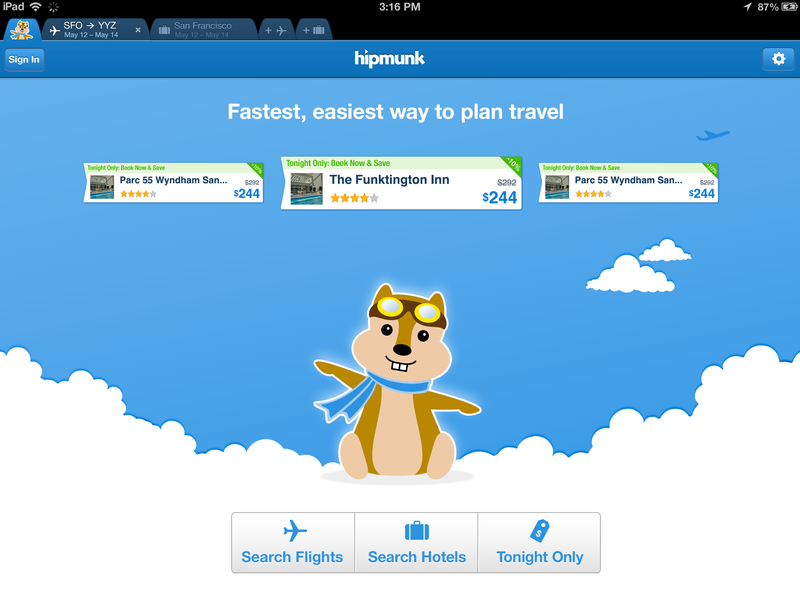 Hipmunk is one more great solution for booking flight tickets. What is so outstanding about it is that it can be easily integrated with your Skype, Slack or Facebook account. 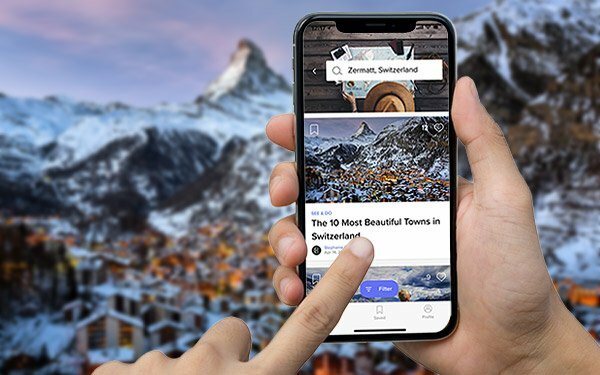 Skiplagged is the last but not the least on our list of apps dedicated to making booking hotels and flight tickets easier and faster. Here you can find a number of offers at the most optimal price-quality ratio. If you are going to visit a foreign country, you need to think about currency exchange beforehand. Yet, the process can be made a lot less stressful with such an app as XE Currency. 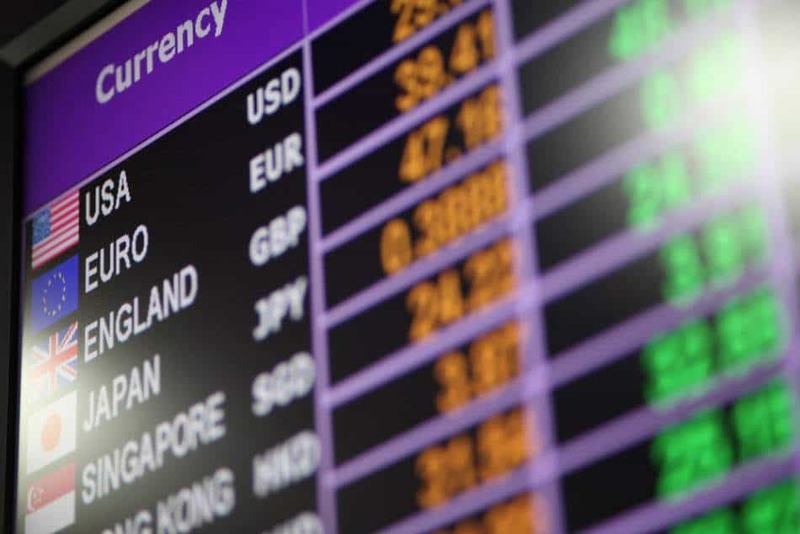 With its help, you can easily figure out how much of the foreign currency you can get by exchanging a certain amount of money that’s in your hands at the moment. Let’s start with the most unconventional item – a clothesline. With it, you can save a considerable amount of money on laundry and getting your clothes dry. The second thing you will find handy is a set of hermetic bags with zippers (the ones that are usually used for food). They will be useful for storing not only sandwiches but also your clothes and documents, among other things. 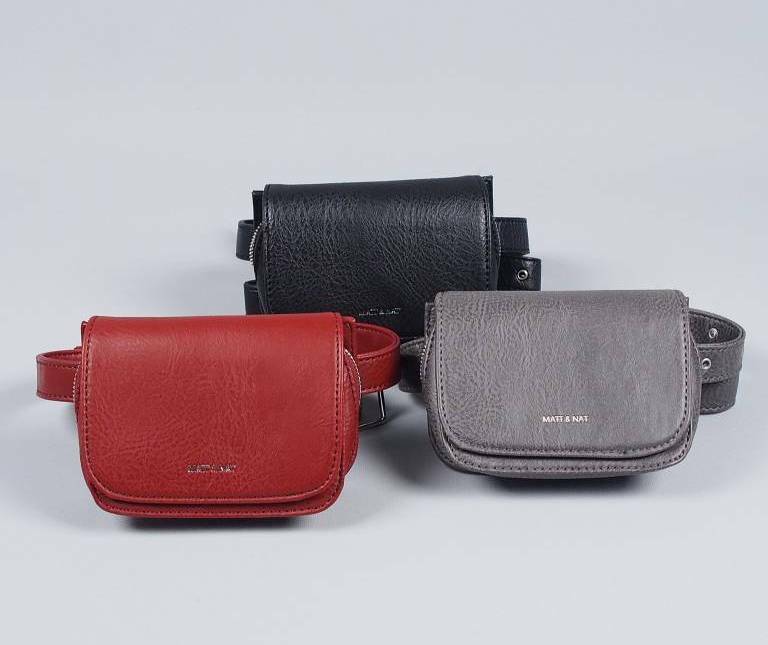 Finally, you are likely to need one more unconventional item on our list – a bum bag (which has made its way into today’s fashion trends, by the way). In such a bag, you can carry your money, a Swiss knife (just in case) and a smartphone that will be your alarm, map, notebook, and even personal assistant – and this list is not exhaustive. You have probably noticed that modern technologies and devices are becoming a more integral part of our everyday lives every year. Traveling is no exception to this rule. 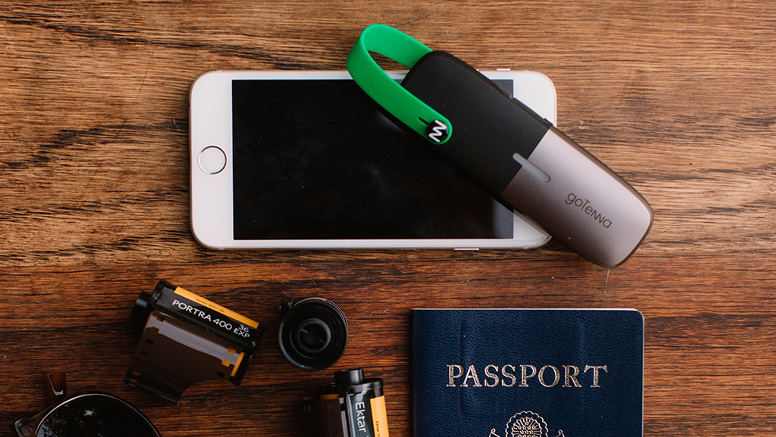 For instance, you can find such helpful gadgets as a ‘sand-proof’ beach mat Sand-Free Mat, a powerbank and a portable WiFi module Skyroam Soils, GoTenna Mesh (a miniature gadget allowing travelers to communicate with one another in remote areas where there is no cell coverage or Internet access), GRAYL (a water filter), and even smart insoles with a warm-up feature ThermaCell. AirHelp will help you get compensation for the costs related to flight delays or cancellation. It is likely that you may need a VPN (Virtual Private Network) app to visit certain websites or accessing the Internet in general, especially if you visit such countries as Turkey or China. Using VPN is also a good idea if you connect to free Wi-Fi in public places. In this case, you’ll find such apps as VPN Master, ExpressVPN and Betternet handy. Let’s sum up. We hope that our lists of apps and gadgets will help you get ready you’re your next trip and make sure you get the most out of it. 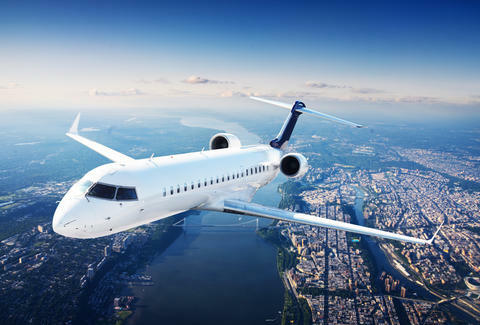 If you are looking for flight tickets at the best price, you can visit our website to find the best price-quality ratio tickets.